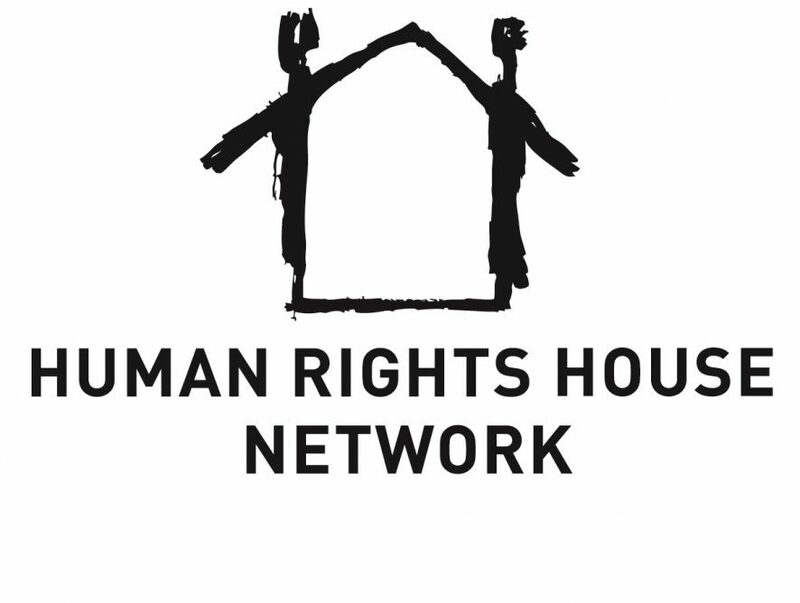 Croatia – Human Rights House Zagreb is an advocacy organization founded in 2008 as a network of civil society organisations with the goal to protect and promote human rights and fundamental freedoms. HRHZ’s vision is a democratic, pluralistic and inclusive society based on the values of human rights, the rule of law, social justice and solidarity. Through research, monitoring, public advocacy, and education, the HRHZ contributes to the protection, promotion, and development of human rights and fundamental freedoms in Croatia and Europe.